Are you interested in becoming a sponsor for the MD Expo Houston? We offer Gold, Silver, and Bronze level sponsorship opportunities that will help your company be seen by all the attendees. For more information, view the sponsorship opportunities listed below. Lanyards will be available for all attendees and exhibitors. 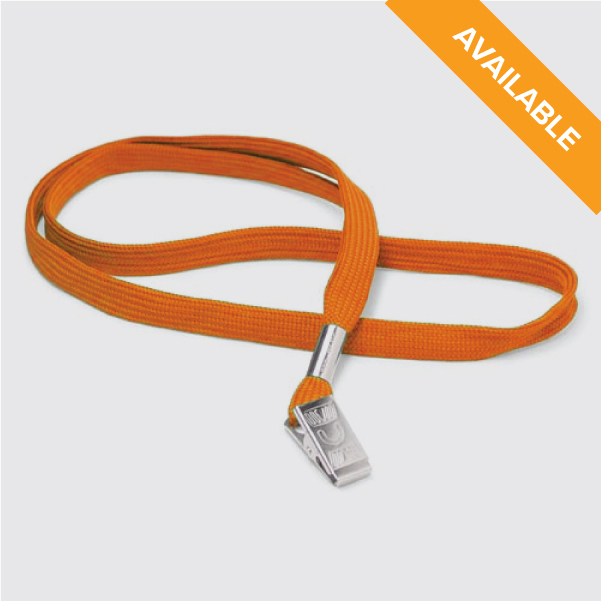 Lanyards provide your company with high visibility throughout the meeting. Having your logo on the bags carried by attendees is a highly visible way of demonstrating your commitment to the industry. You’ll also be providing a valuable keepsake that attendees will carry with them long after the meeting ends. Having your company’s logo on the notepad and pens provided to attendees prior to the educational seminars is a highly visible way of demonstrating your commitment to the industry. You’ll also be providing a valuable resource for attendees to use as they take notes throughout the presentation and then take with them after the conference concludes. Be the first sponsor to meet and greet arriving attendees and exhibitors. A festive event with a hors d’oeuvres and cocktails will provide a fantastic start to the MD Expo. After the exhibit hall wraps up, the Networking Happy Hour will give everyone a chance to step out of the exhibit hall, let down their hair and enjoy the success of the first day with drinks and snacks. The Grand Finale is an event you don’t want to miss! We will wrap up the MD Expo with food, drinks and great entertainment! Sponsor the key speaking event of MD Expo that brings everyone together to hear from a top professional in the HTM industry. Host our TN20 participants for dinner their first evening and have direct access to over 20 of the best and brightest HTM leaders. 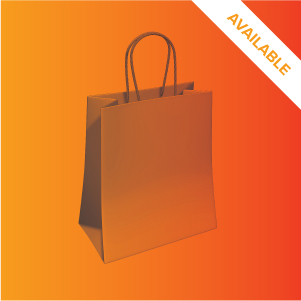 Save attendees time and feed the needs of the industry with the Exhibit Hall Lunch sponsorship. Your company will be recognized while attendees grab a bite to eat as they visit vendors in the exhibit hall. 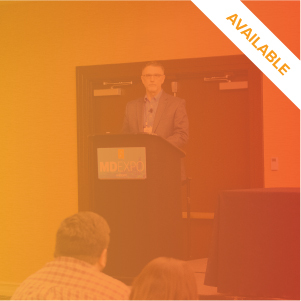 Sponsor the MD Expo App which allows attendees to view the conference schedule, navigate the hotel with interactive maps, network with other attendees and so much more! By sponsoring this event your company will take part in the excitement of one of the meeting’s most anticipated events—the Exhibit Hall Grand Opening—the first time attendees get to visit exhibitors in the exhibit hall. Host our TN20 participants for lunch with short presentation during the morning talks. You will have direct access to over 20 of the best and brightest HTM leaders. Host our TN20 participants for breakfast with short presentation during the morning talks. You will have direct access to over 20 of the best and brightest HTM leaders. A great way to start the day with attendees and exhibitors alike. Your company will receive exclusive recognition and exposure while everyone powers up for the day with coffee and a delicious breakfast. An MD Expo favorite, these break stations are a great way for exhibitors and attendees to refresh themselves with snacks and drinks. The water stations will be strategically located in the exhibit hall, providing a much needed thirst quencher. Attendees will use custom cups with your company’s logo. Grab the attention of all attendees by displaying your company’s message on meter panels strategically located in the hallway outside of the Exhibit Hall. Meter panels measure 3 feet wide and 7.5 feet high! Showcase your company in the Spring 2018 Show Guide.